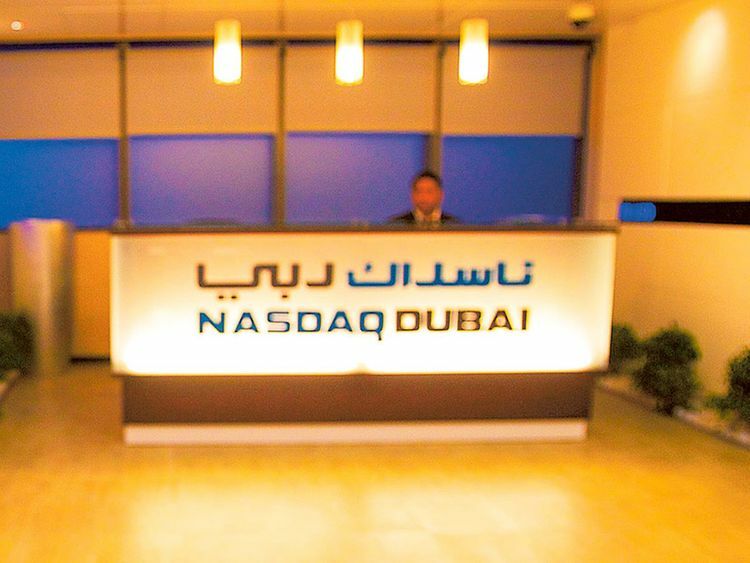 DUBAI: The United Arab Emirates’ Brooge Petroleum and Gas Investment Co (BPGIC) said it would list on the Nasdaq stock exchange after merging with US-based firm Twelve Seas Investment Co. The $1 billion (Dh3.67 billion) deal is expected to be finalised before July 1, Brooge said in a statement. The company originally planned to float 40 per cent of its capital on the London Stock Exchange last year and had engaged HSBC and First Abu Dhabi Bank as advisers to work on the public share sale, but the plan has now been shelved, sources familiar with the move told Reuters.